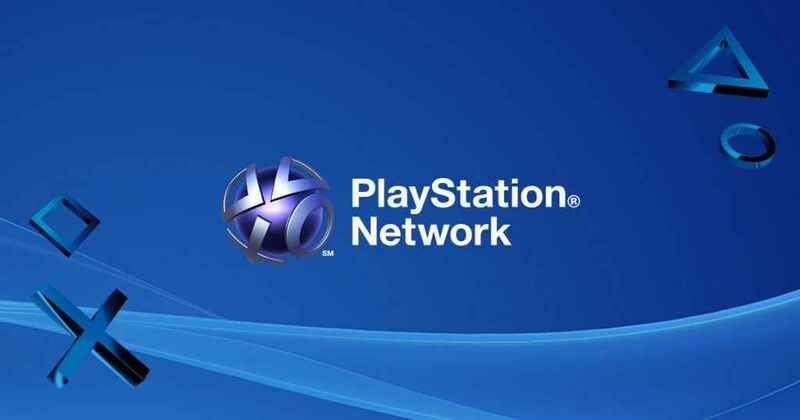 Sony officially announced today that starting early next year you will be able to change your PSN ID. However, select members of the PlayStation Preview Program will be given access to this feature through a beta at the end of November. The news comes after weeks of rumours and speculation. During the Beta, people will be able to change their online ID as many times as they want. When the feature is implemented fully the first change will be free, but subsequent changes will cost 9.99 USD or 4.99 USD for PlayStation Plus members. In Europe, subsequent changes will cost 9.99 EURO/7.99 POUNDS or 4.99 EURO/3.99 POUNDS for PlayStation Plus members. Sony also detailed some extra information on how this feature would work with your PSN Friends and games on the PlayStation Blog. This feature is compatible with PS4 games originally published after April 1, 2018, and a large majority of the most-played PS4 games that were released before this date. However, please note not all games and applications for PS4, PS3 and PS Vita systems are guaranteed to support the online ID change, and users may occasionally encounter issues or errors in certain games. This feature is expected to be available for everyone in early 2019. Are you going to be changing your PSN name? Is the price to change reasonable?